Global cities are on the front lines of the world’s most pressing challenges: they are targets of terrorism, vulnerable to natural disasters, fraught with inequality, and plagued by urban violence. They are also at the center of the most innovative solutions. Through in-depth panels moderated by Financial Times journalists, intimate discussions, innovative flash talks, intensive workshops, and informal networking – Forum participants will garner new ideas and understanding to improve the efficacy of urban networks, management, and design. 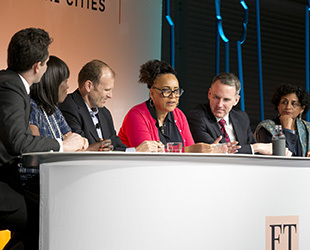 View the full 2019 Pritzker Forum on Global Cities agenda today. Individual workshops will be available soon! Watch previous “TED-style” forum flashtalks describing how a big, bold, and transformative idea can help create a more equitable city. Meet the next generation of global city thinkers – our Global Student Delegation. Forum participants are invited to register to participate in a deep-dive workshop on June 6. The Forum brings together leading experts from urban life. Meet the past speakers and watch videos of previous forums here. Cities are where action, change, and innovation come together to solve some of humanities biggest challenges. 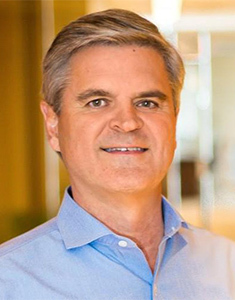 Steve Case is one of America’s most accomplished entrepreneurs and philanthropists, and a pioneer in making the Internet part of everyday life. 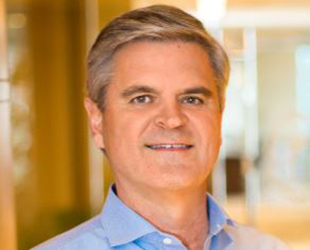 Case co-founded AOL in 1985 and under Case’s leadership and vision, AOL became the largest and most valuable Internet company driving the worldwide adoption of a medium that has transformed business and society. Case is chairman and CEO of Revolution, a Washington, D.C.-based investment firm he co-founded in 2005. In 2014, Case and Revolution launched the Rise of the Rest, a platform to shine a spotlight on entrepreneurs that are starting and scaling businesses outside of Silicon Valley, New York, and Boston. Case was the founding chair of the Startup America Partnership, an effort launched at the White House to accelerate high-growth entrepreneurship throughout the nation. He is also a Presidential Ambassador for Global Entrepreneurship and was a member of President Obama’s Council on Jobs and Competitiveness where he chaired the subcommittee on entrepreneurship. Case serves as Chairman of the Case Foundation, which he established with his wife Jean in 1997.Case is also the author of New York Times bestselling book, The Third Wave: An Entrepreneur’s Vision of the Future (2016). 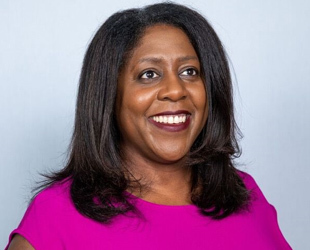 Tjada D’Oyen McKenna is COO of Habitat for Humanity International. She has been a global leader in creating innovative programming and partnerships to ensure the world’s most economically vulnerable families have access to adequate shelter and food. Since 1976, Habitat has helped more than 13.2 million people meet their affordable housing needs. 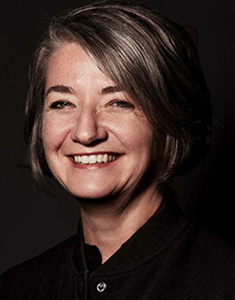 Prior to Habitat, McKenna spent over a decade working to end world hunger through the Bill & Melinda Gates Foundation and the United States government. 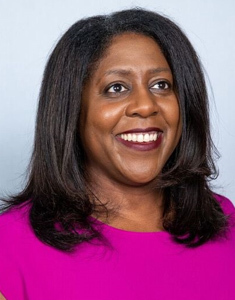 She was a key figure in establishing and leading Feed the Future, the United States' global hunger and food security initiative, and the 2012 G8 initiative to unite governments and the private sector to end hunger. Previously, McKenna held various roles at McKinsey & Company, American Express, and GE. She earned a BA from Harvard College and an MBA from Harvard Business School. Karin Olofsdotter is the ambassador of the Kingdom of Sweden to the United States of America. Before her assignment to Washington, D.C., she served as director-general for Trade at the Ministry for Foreign Affairs in Sweden. 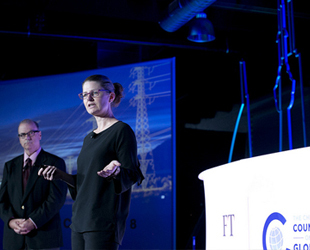 Olofsdotter was also deputy director-general for promotion of Sweden, Trade, and CSR in Stockholm. Olofsdotter served as ambassador in Budapest from 2011 to August 2014. 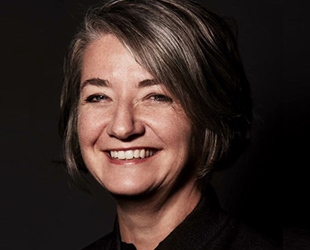 Between 2008 and 2011, she served as deputy chief of mission at the Swedish Embassy in Washington, D.C.
Olofsdotter also served as the Swedish EU representation in Brussels, working with European security policy and defense issues. She chaired the EU’s Political-Military Group in 2001. Prior to this, she worked at the Swedish delegation to NATO. Her first posting was in Moscow, Russia, where she was mainly responsible for covering Belarus. She entered the Foreign Service in 1994 and served as chief of staff to several Swedish Foreign Ministers and as director of the Minister’s Office in Stockholm. Olofsdotter has a BA in Psychology, Economics, and Russian. She has studied at UCLA Anderson School of Management. 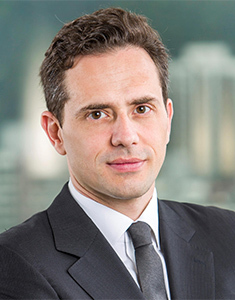 Jamil Anderlini was appointed Asia editor of the Financial Times in January 2016 to oversee editorial operations in the region from Hong Kong. He previously served as Beijing bureau chief for the Financial Times, Beijing business correspondent at the South China Morning Post and chief editor of the China Economic Review. Anderlini has won numerous awards, including a UK Foreign Press Association Award, several individual SOPA awards, and the inaugural Jones-Mauthner Award in 2012. 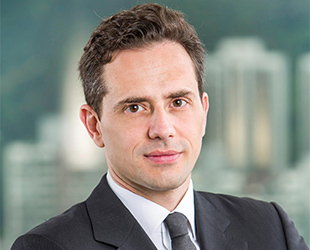 In 2013, Anderlini was named a young global leader by the World Economic Forum and short-listed for Foreign Reporter of the Year at The Press Awards in the UK. Anderlini received a BA in English from Victoria University of Wellington.